China stocks suffered another round of heavy losses on Tuesday, renewing concerns over government efforts to support markets. The Shanghai Composite shed 3.5% on Tuesday, bringing losses for the week to 6%. Declines have been even steeper on the smaller Shenzhen Composite, which has lost more than 11% over the past two trading sessions. Late in the day, China's government announced a shakeup at the country's stock market regulator. Zhuang Xinyi, a vice chairman at China Securities Regulatory Commission (CSRC), has been removed from his post. His successor, Li Chao, most recently worked for China's State Administration of Foreign Exchange. 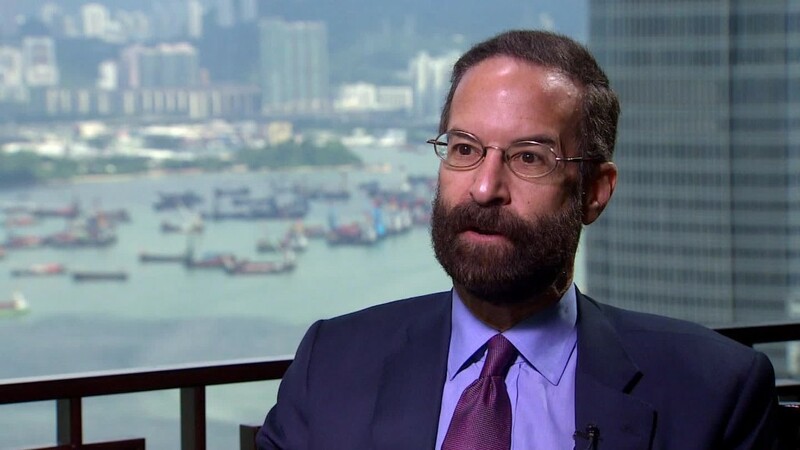 The significance of the personnel changes were not immediately clear, but the appointment of a currency expert could be a reaction to the flood of money leaving China in recent months as worries mounted over the stock market and economy. 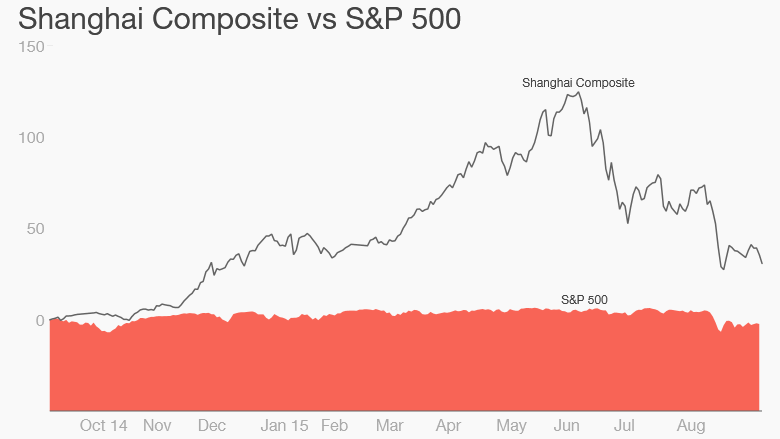 The first signs of market trouble came in June when the Shanghai Composite peaked at more than 5,100 points, a gain of roughly 150% over the previous 12 months. The bubble burst and the index lost 32% of its value in just 18 trading sessions. Beijing reacted forcefully. The People's Bank of China cut interest rates for the fifth time in nine months, regulators suspended new share listings, and threatened to throw short sellers in jail. The CSRC, which polices the country's markets, organized the purchase of shares using cash supplied by the central bank. Much of the actual buying has been carried out by China's so-called "National Team," a group of state-backed investors, brokerages and funds. Despite costing as much as $236 billion, the measures have failed to stop the slide, and the benchmark Shanghai index is now 42% below its June peak.